Kidneys produce urine, which then flows down a tube called the ureter and empties into the bladder. When the bladder is full, the person feels the urge to urinate. Because the kidneys make urine, people often believe that frequent urination is a symptom of kidney disease. While in some cases it can be a symptom of kidney disease, frequent urination is most often related to a bladder issue. If you are experiencing frequent urination, see your primary care provider (PCP). Your PCP will generally start with urine and/or blood tests to determine the cause of the problem. 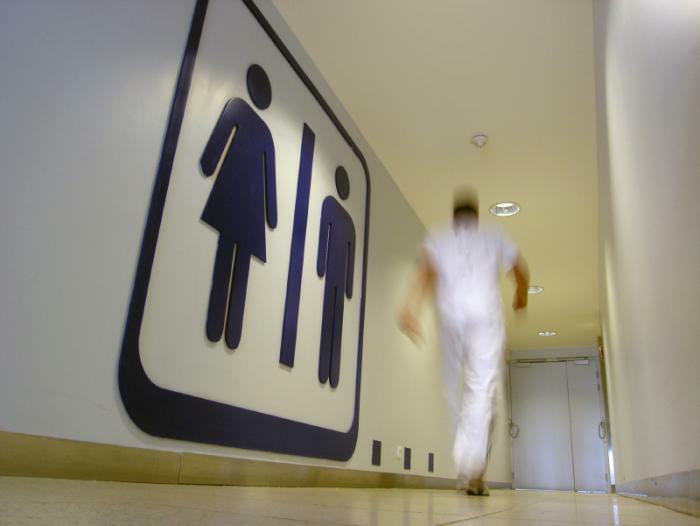 On average, a person needs to urinate four to eight times daily. If greater than eight times or if you are waking frequently during the night with the urge, you could simply be drinking too much water. If you are experiencing frequent urination, contact your PCP so you can quickly and accurately identify the problem and begin appropriate treatment.